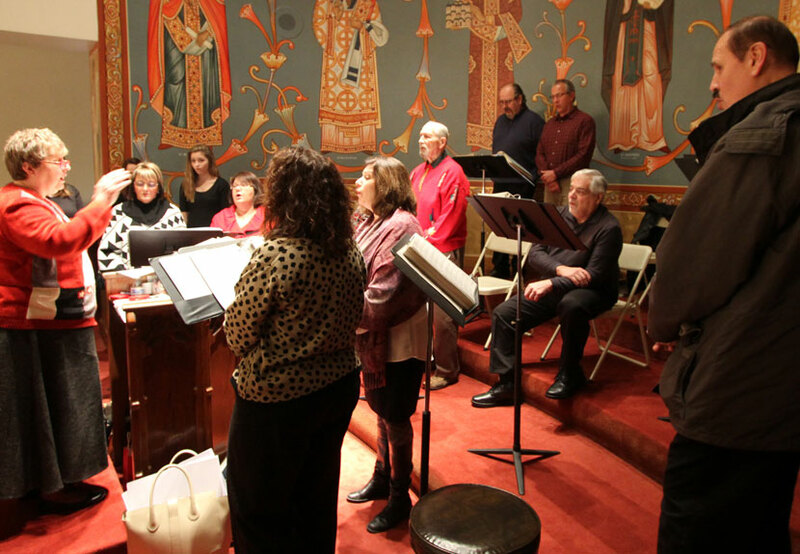 The Karageorge Choir at St. Sava Church announces their weekly practices will resume beginning Tuesday, Jan. 31 at 6:30 p.m. in the North Wing Conference Room at St. Sava Church, 9191 Mississippi Street, Merrillville, Indiana. 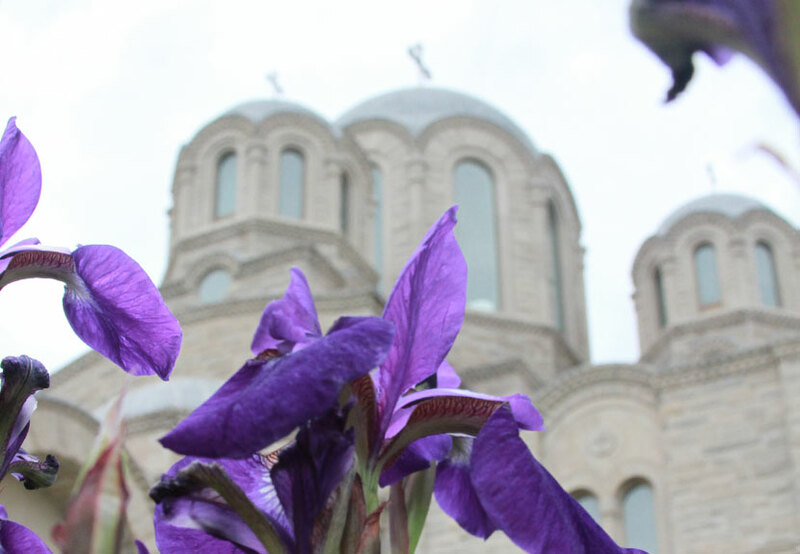 The practices will help the choir prepare for the upcoming Great Lent and Easter services, as well as preparations for the 51st Annual Serbian Orthodox Choral Association (SOCA) Festival taking place later this year as soon as the location is confirmed. The Karageorge Choir is looking forward to participating in the 51st anniversary of the Serbian Orthodox Choral Association (SOCA) Festival as soon as a location and date is confirmed. 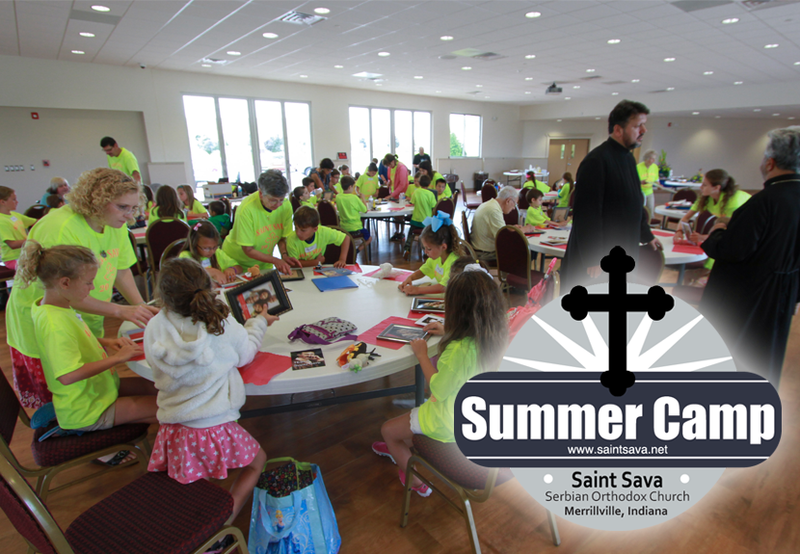 The Karageorge Choir at St. Sava traveled together last year to the historic 50th Anniversary celebration that took place during a weekend in mid June at Holy Trinity Serbian Orthodox Church in St. Louis, Missouri – the location where the first ever SOCA Festival took place. More details about the SOCA Festival will be available in the coming weeks when the date and the location of the festival is announced. Check back to the St. Sava website at www.saintsava.net and the St. Sava Facebook Page for more information to learn more about Karageorge Choir at St. Sava Church and how you can participate with them throughout the year and at the festival. The Karageorge Choir at St. Sava Serbian Orthodox Church is halfway to their goal and continues to need your hard plastic caps from various containers. Those caps will be converted into a bench for the children’s playground located adjacent to the church building at 9191 Mississippi Street, Merrillville, IN. 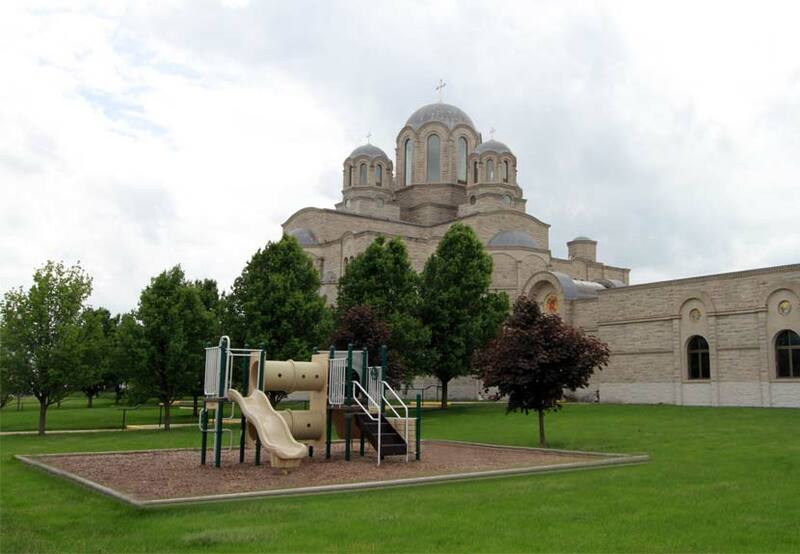 The Karageorge Choir at St. Sava Serbian Orthodox Church needs your hard plastic caps from various containers so they can be converted into a bench for the children’s playground located adjacent to the church building at 9191 Mississippi Street, Merrillville, IN. Please save your lids and help Karageorge Choir collect enough so a bench can be in place by spring time. You can collect your lids and give them to any choir member. 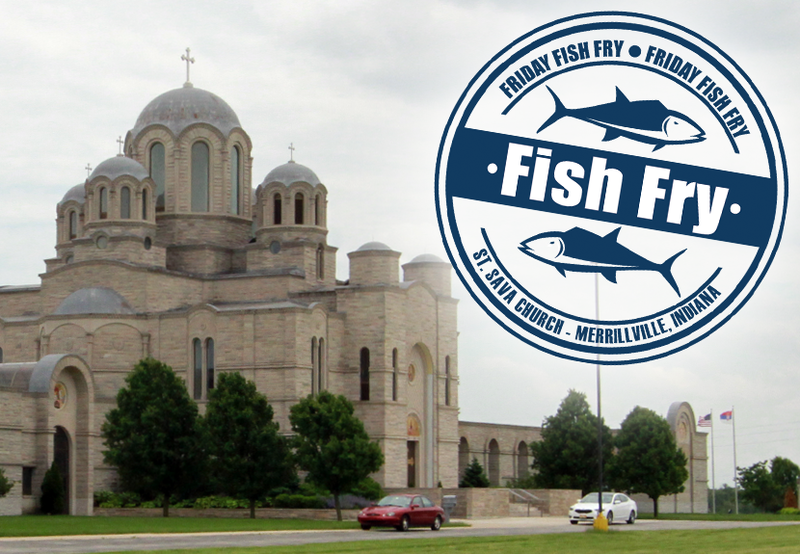 The final “Friday Fish Frys” of the 2016 season of Great Lent will take place April 22 at St. Sava Serbian Orthodox Church in Merrillville, Indiana. Everyone is welcome to join us for a delicious meal! The Friday Fish Frys will take place Friday April 22 from 4:00 to 8:00 p.m. in the Pavilion at St. Sava Church 9191 Mississippi Street, Merrillville, Indiana. This week’s Fish Fry Sponsor is the Karageorge Choir of St. Sava Church. 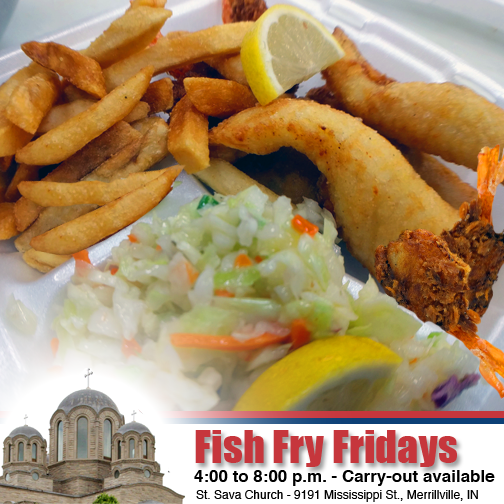 Friday Fish Frys have taken place throughout the Orthodox Lenten season at St. Sava. These dinners are open to the general public wider community and with Serbian Orthodox Easter taking place place May 1 this year, just over a month after Easter was celebrated March 27 on the Western Calendar, it gives everyone in Northwest Indiana a few extra weeks of delicious Fish Frys!